The advent of cheap, commercial drones has created the greatest explosion of pilots since the dawn of flight. For a few hundred dollars, anyone can pick up a flying robot and suddenly the security concerns begin. Most ineptly flown drones will find themselves in trees or rooftops or nearby streams, but sometimes the drones will fly too close to an airport. When that happens, flights into and out of the airport can be delayed, crewed aircraft pilots can start seeing drones in every shadow, and a poorly flown toy can disrupt the travel and safety of hundreds if not thousands. Most famously, drone sightings shut down Gatwick Airport in the U.K. for 36 hours, stretching from Dec. 19 through Dec. 20, 2018. The sightings, and the panic that went with it, demonstrated three points that anyone doing security in 2019 should keep in mind: there simply aren’t good, readily available counterdrone tools yet; human eyesight is not particularly great at spotting small flying objects in the sky; and drones make disruption cheap for perpetrators and expensive for the organizations that are disrupted. Besides the Gatwick example, conflicts across the globe have seen commercial drones converted into weapons of war and propaganda. There’s at least one reported case of a drone colliding with a passenger-carrying plane, though planes are still more likely to collide with birds than drones by several orders of magnitude. And now the ability of drones to interfere with airliners — and inconvenience their passengers — has been demonstrated on two continents. 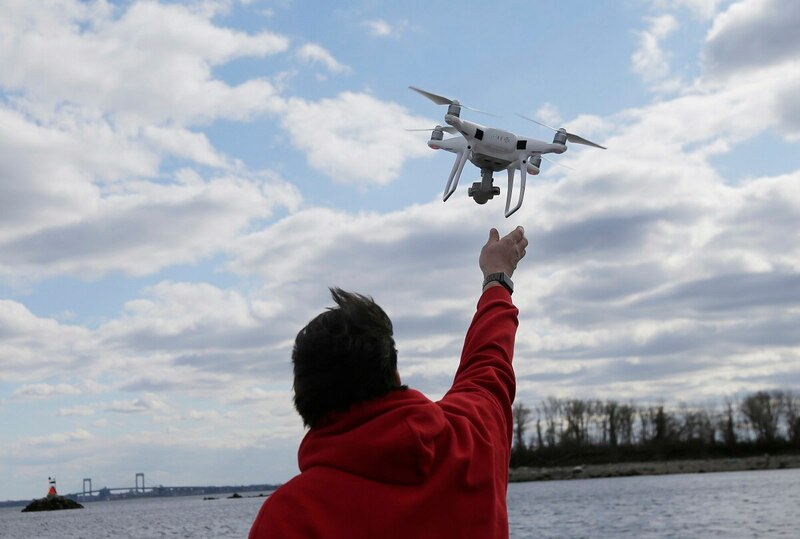 Law enforcement authorities are trying to figure out who flew a drone so high and so close to Newark Liberty International Airport Jan. 22 that incoming flights were held up briefly during a peak hour at one of the nation’s busiest airports. In the Newark case, flights resumed within about 30 minutes — much more quickly than after a similar incident last month at London’s Gatwick Airport. However, understanding the risk posed to national security by consumer tech, the laws governing drone use and the ways in which drones can operate outside the parameters set by law is important both domestically and abroad. Drones are only getting cheaper, and there are more drone pilots every day. Here are some common questions about these incidents and brief answers. 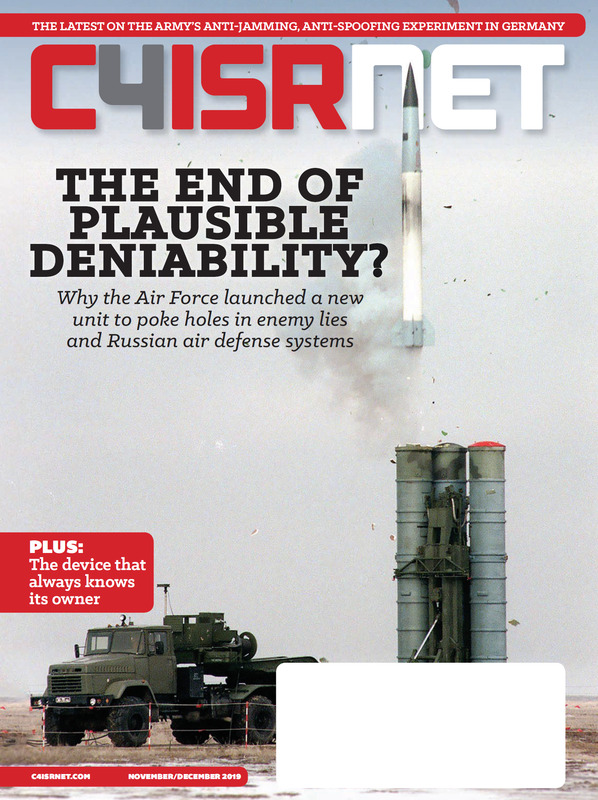 Associated Press journalist Julie Jacobson in New York and C4ISRNET staff writer Kelsey D. Atherton contributed to this report.